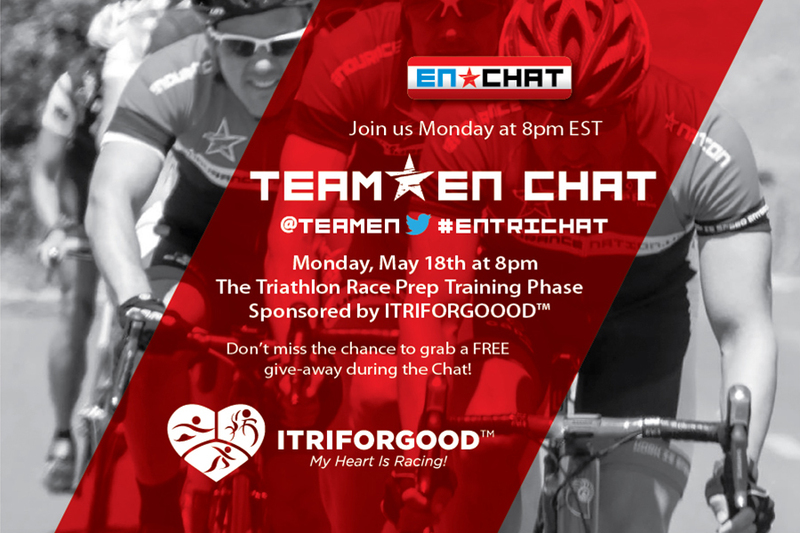 #ENTriChat "The Triathlon Race Prep Training Phase"
ITRIFORGOOD™ is a non-profit organization and community-driven online fundraising platform, inviting endurance athletes of all abilities to raise money and awareness for their favorite non-profit organizations. ITRIFORGOOD™ welcomes ALL athletic abilities. Whether you want to walk in your first 5k or you are a seasoned triathlete competing at the elite level in iron-distance events, we have a GOOD way to make your efforts more meaningful! Register as an ITRIFORGOOD™Athlete to promote your participation in an event that you choose, to benefit a non-profit that you choose! Think of how GOOD that will be…GOOD for you and GOOD for the deserving people served by your chosen non-profit.